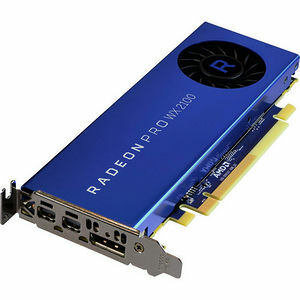 Users looking for an entry level workstation graphics solution that provides certified ISV support for many popular design and manufacturing applications, regular enterprise driver updates, and backed by AMD support and warranty, can turn to the new Radeon™ Pro WX 2100 workstation graphics cards to satisfy their needs. These cards are the fastest entry-level workstation graphics on the market today. 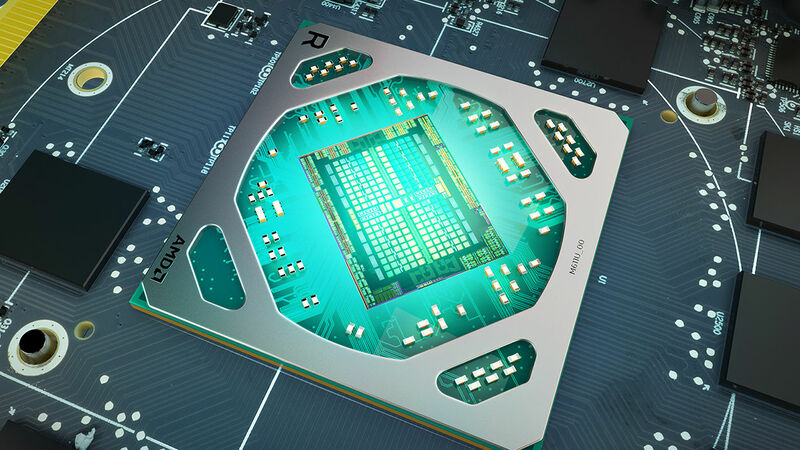 Powered by AMD’s efficient 14nm “Polaris” architecture, the Radeon Pro WX 2100 supports the latest graphics technologies and offers an amazing upgrade path from previous entry-level workstation graphics, delivering an average 94% improvement in performance over the AMD FirePro™ W2100. Allows users to work at great levels of speed and responsiveness. With a 64-bit memory interface on the Radeon Pro WX 2100, users can load small and medium-sized assemblies and data sets and manipulate them in real time. PRT is designed to utilize absolutely enormous texture files, up to 32 terabytes large, with minimal performance impact. PRT accomplishes this by streaming small bits of these massive textures into the GPU as needed, giving compatible applications a virtually endless supply of unique texture data.